The WSRE Public Square Speakers Series will present a poignant conversation among Gold Star sons and daughters of the Vietnam War and a free screening of “The 2 Sides Project,” winner of the 2017 GI Film Festival Founders’ Choice Award. Over 11 days in December 2015, American and Vietnamese sons and daughters—who had all lost fathers during the Vietnam War—met in Vietnam. The film captures the entire story of these encounters and the Americans’ moving experiences visiting the sites where their fathers died some 50 years ago. The Public Square Speakers Series is an educational outreach program of WSRE, presenting personalities known for their contributions to education, the arts, sciences and media for public conversations on meaningful topics. This special presentation of “The 2 Sides Project” has been scheduled in conjunction with the broadcast premiere of “The Vietnam War” documentary series on PBS. 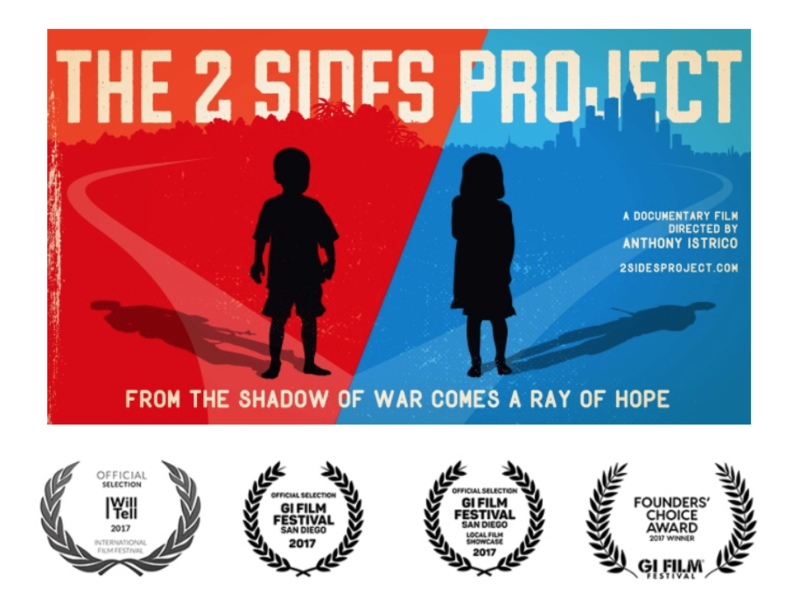 2 Sides Project is a nonprofit created by Margot Carlson Delogne in March 2015 to connect sons and daughters who lost fathers on opposite sides of the Vietnam War. “The 2 Sides Project” documentary will have also been screened at the I Will Tell Film Festival in London on Sept. 5 and at the GI Film Festival in San Diego on Oct. 18 and 22. A preview of the film is published at 2sidesproject.com. Admission is free. Online registration at wsre.org/speakers is requested.